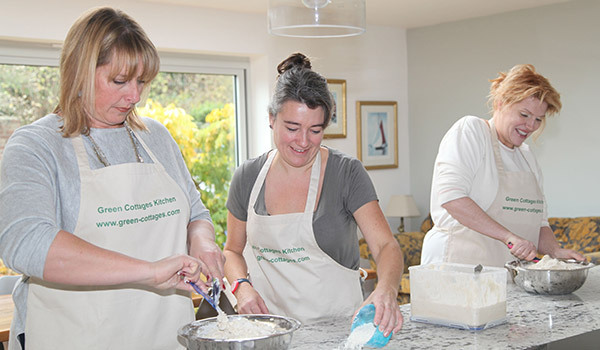 Have fun learning traditional bread making, bake a White Bloomer, local speciality Kentish Huffkins and a Wholemeal and Rye loaf. Master all the basics of bread making, with lots of hands on experience. Included in the price is lunch, refreshments, an apron and some good basic essentials including a recipe booklet. Have fun learning to make Sourdough, a traditional English Country Loaf and a fabulous Italian Pane Pugliese. These breads are what some may call advanced bakes because they use starter doughs but anyone can take part. 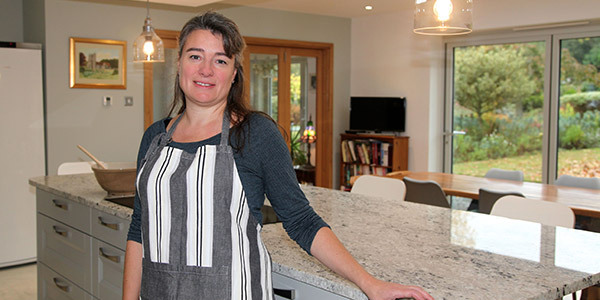 We provide all the materials; you get to take home your introduction kit, sourdough starter and apron with all the baked goodies made on the day. All you knead to know to make Real Bread! Learn the basic techniques. Refreshments and lunch included. Learn to make Enriched doughs with butter, oil, eggs and milk etc. The gorgeous soft Brioche, fabulously coiled Cinnamon buns and Focaccia. Included in the price is lunch, refreshments, an apron and some good basic essentials including a recipe booklet. Bake bread and other goods with no wheat or gluten containing ingredients. Please note our kitchen is a domestic kitchen where we try to remove all gluten from our workspace, however we cannot eliminate all gluten from the environment including airborne gluten. All our baking ingredients are separately stored in airtight sealed boxes. This workshop is suitable for those who are gluten intolerant rather than those who are allergic. 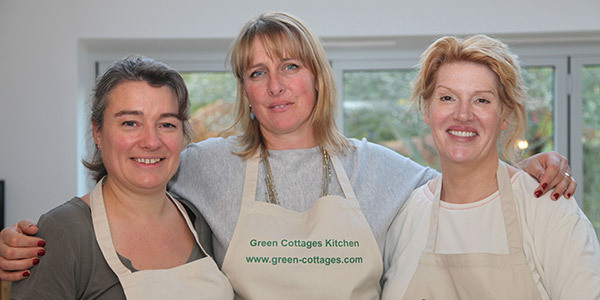 Included in the price is lunch, refreshments, an apron and some good basic essentials including a recipe booklet. Fun half day making, shaping and filling pasta. Children must be accompanied by a paying responsible adult. Refreshments included. Make a fabulous Christmas door wreath using natural materials, refreshments included. Have fun understanding the processes of preserving fruit and vegetables especially if you grow your own. Half Day Workshops run in the morning and afternoon. Morning sessions start at 9.30am and finish at 12.30pm. Afternoon sessions start at 2pm and finish at 5pm. You can park on our drive, we are approx 2 miles from Sittingbourne. The nearest train station is Sittingbourne with good services to the Kent Coast and London. Taxi's cost about £6 from the station to our house. You will be baking/cooking, it's a physical activity so please wear a short sleeved top/shirt to avoid clothes dangling in the dough and comfortable covered footwear with non marking soles. Leave rings at home they'll only get in the way! We will provide you with an apron.